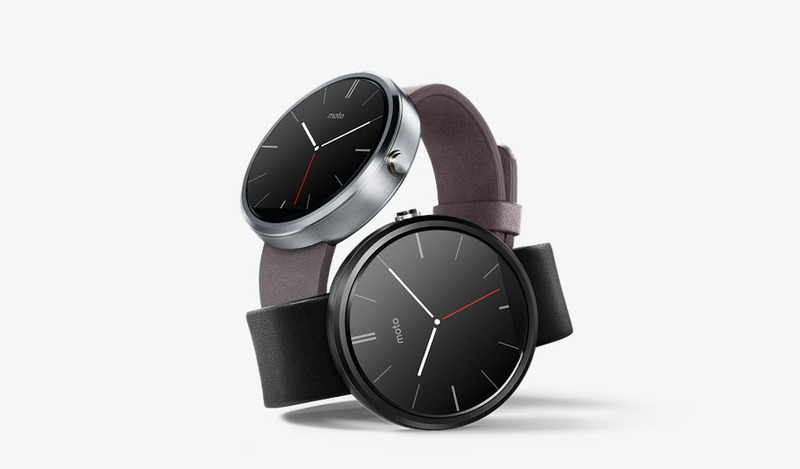 Remember how the Moto 360 dropped to $180 at Amazon and Best Buy to end last week? Forget about that non-sense. Google just dropped the price to $165 at the Google Store, and threw in free shipping to boot. Both black or stone leather options are available at $165. What are you waiting for? Oh, the Moto 360 (2nd Gen), which has to be right around the corner. OK, that makes sense.